Terroirist was named the “Best Overall Wine Blog” at the 2013 Wine Blog Awards and the “Best New Wine Blog” at the 2011 Wine Blog Awards. It reaches approximately 50,000 readers per month. Terroirist is a registered trademark. Please contact us before using this site’s contents for any purpose. 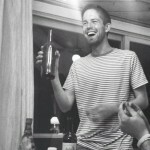 David White is the founder and editor of Terroirist. 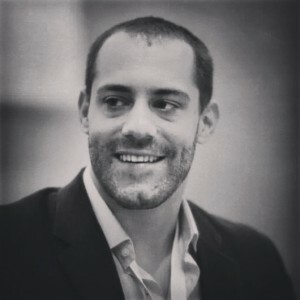 He is also the author of But First, Champagne: A Modern Guide to the World’s Favorite Wine. 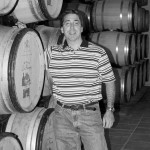 A contributor to Grape Collective, David’s wine writing has appeared in dozens of publications, including The World of Fine Wine, the New York Times, the Los Angeles Times, and the Washington Post. 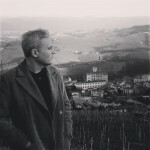 David is also the editor of the 3rd edition of The Everything Wine Book. He has his advanced certificate from the Wine and Spirit Education Trust speaks regularly at wine events across the world. He has appeared on a number of TV and radio programs, including Good Morning America and All Things Considered. 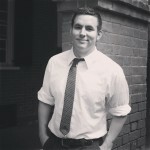 By day, David is the co-owner and chief operating officer of Keybridge Communications, a DC-based public affairs firm. Follow him on Twitter and Instagram @terroiristblog. Eric Annino has two great passions: wine and the written word. He’s enamored of wine’s geographic particularities, its history, and above all, its capacity to connect people. He brings his love of reading and a master’s degree in literature to Terroirist, taking duties as reviewer of books and movies. Isaac James Baker has worked as a newspaper reporter, freelance writer, and editor, and he recently received a master’s degree in fiction writing. He’s a perpetual student of wine and he travels frequently to discover vineyards and waves. Follow him @IsaacJamesBaker. Edward Comstock received his Ph.D. in 2008 and has worked as a professor ever since. 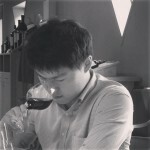 But as an avid wine collector who has explored wine regions around the world, he remains eternally a student. 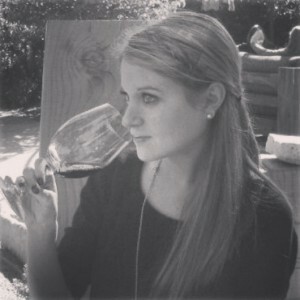 Rebecca Canan fell in love with wine on a cliché semester abroad in Italy. 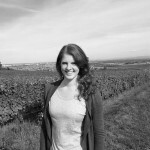 She has since traveled to wine regions across the world and holds WSET’s advanced certificate. Follow her @WineBec. Albert Pak, CSW, is a lawyer. Having previously participated in blind tasting competitions, he remains endlessly curious about wine – its color, texture, taste, and aroma, but, even more importantly, its past, place, and people. Associate Editor of New Jersey Monthly.